Disneyland's Diamond Celebration will be brought to life in Pasadena this New Year's. Plus "Star Wars" and "Frozen". 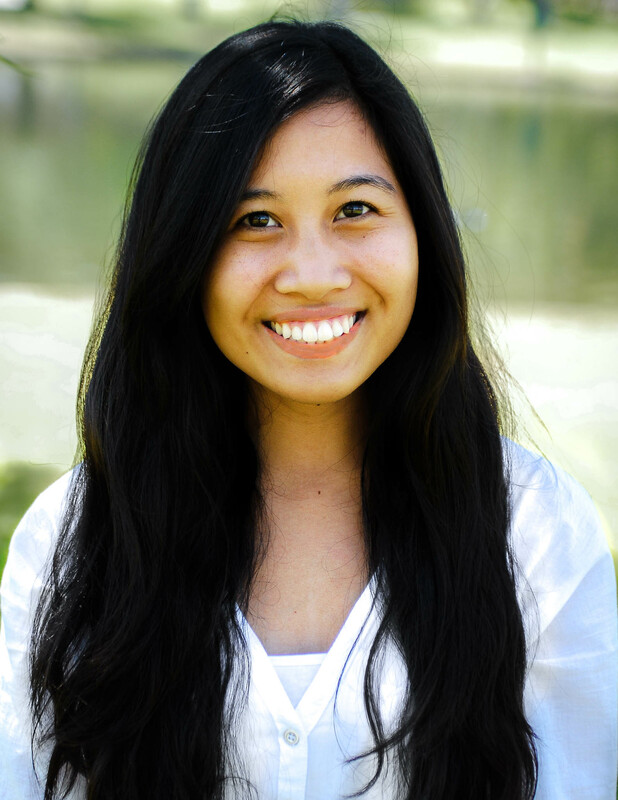 The countdown to the new year has already begun and for Southern Californians, that means the countdown to the Tournament of Roses Parade. Every New Year’s Day, the Rose Parade takes place in Pasadena, Calif. to celebrate and greet to the world with a festival of flowers, music, and sports. It originally started in 1890 and has been watched among hundreds of thousands of people around the world on television worldwide. Disneyland will once again participate in this year’s parade with a “dazzling” new float. the Disneyland Resort Diamond Celebration will dazzle, shine, and come to life at the 127th Rose Parade presented by Honda. 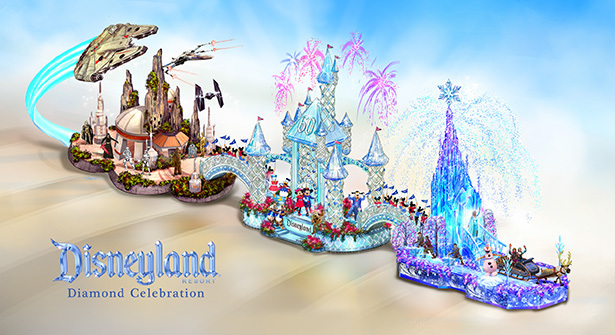 In honor of this year’s parade theme, “Find Your Adventure,” Disneyland will feature Sleeping Beauty Castle accompanied by Mickey and Minnie Mouse, Elsa’s ice castle with Frozen‘s Anna, Elsa, Olaf and Kristoff, and last but not least, a float dedicated to another galaxy of Star Wars. This isn’t the first time Disneyland has participated in the New Years’ tradition. Their first float was created in 1938 featuring characters from the newly premiered “Snow White and the Seven Dwarfs”. 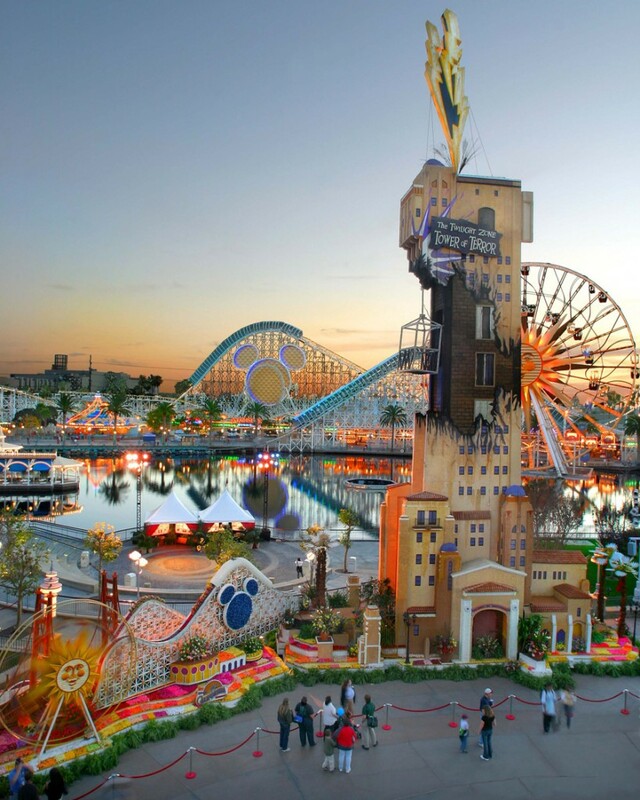 In 2004, they created the tallest float to date celebrating the recently opened Disney California Adventure Park (pictured above). 2006 brought the longest Rose Parade float in history in celebration of Disneyland’s 50th anniversary. If history has taught us, Disneyland is a place where adventures and more can be found and will be shared with the world when the Rose Parade airs live on ABC-TV.